First off, it feels like eons since Swindle&apos;s Long Live The Jazz album dropped. Maybe it got swept up in the hype of other album-length releases, but if that release isn&apos;t in your "Best of 2013" lists, you&apos;re bugging. 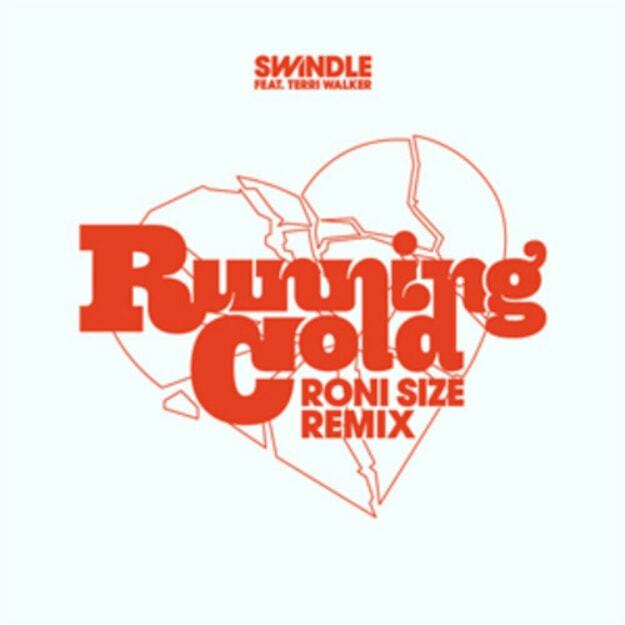 I was also initially confused at Roni Size getting the remix on this, but when I smacked myself in the face and remembered how important Roni&apos;s work with jazz in a dance music mindset was for the dnb community, I figured it made sense in this lane. And it does, in spades. He has a knack for funky bass and great vocals, and punching the laidback vibes into a driving drum & bass cut works. Those looking for more pre-&apos;97 Roni will probably be disappointed, but if you were a fan of the later Full Cycle releases, this is all yours. It sticks well to the source, and puts a bright shine on the track in its entirety. Deep Medi has this dropping on December 2, so scoop this one up this week!